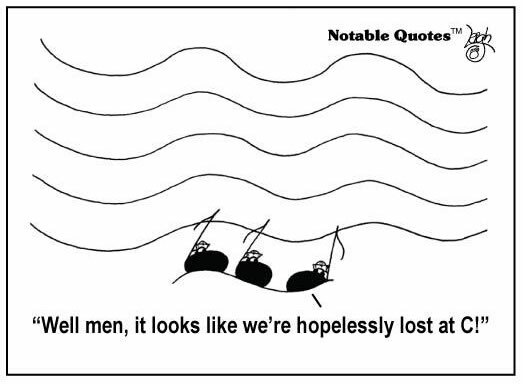 Notable Quotes™ magnets. 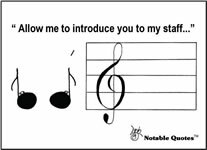 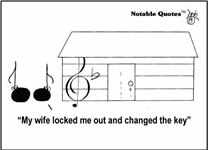 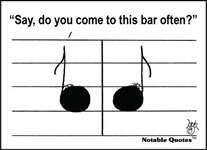 These hilarious musical cartoon magnets make the perfect gift that will strike just the right chord!... 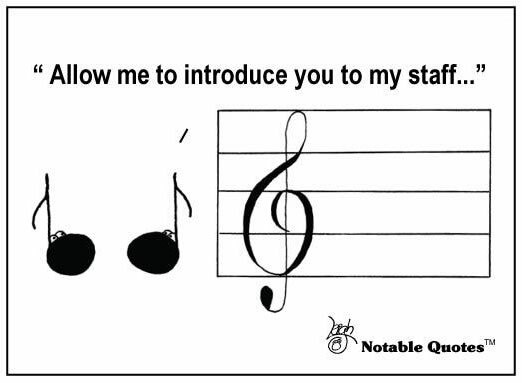 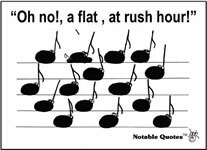 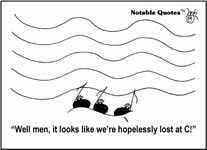 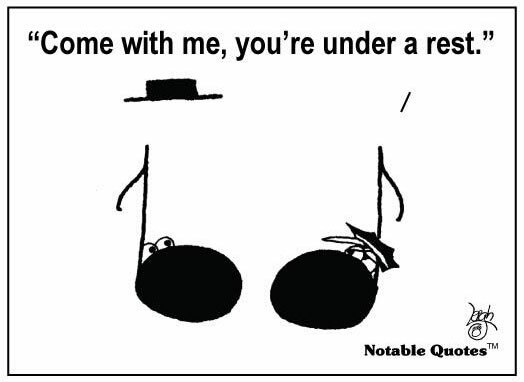 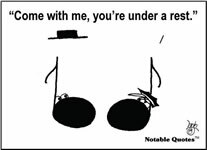 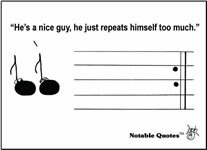 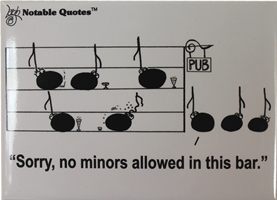 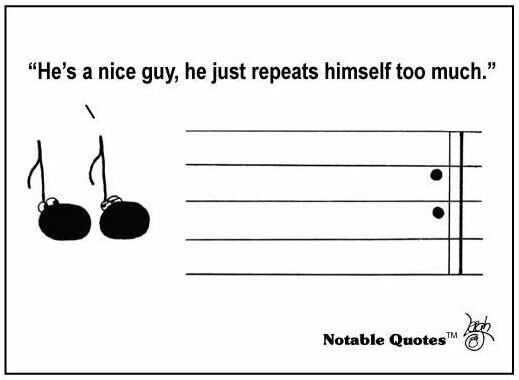 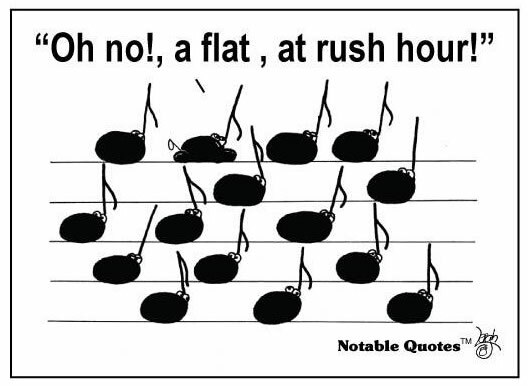 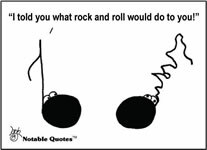 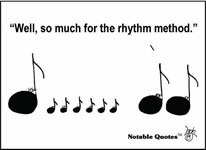 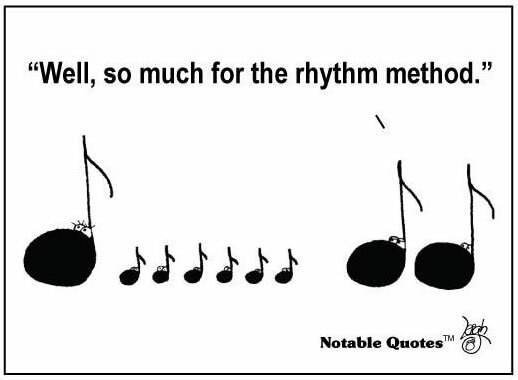 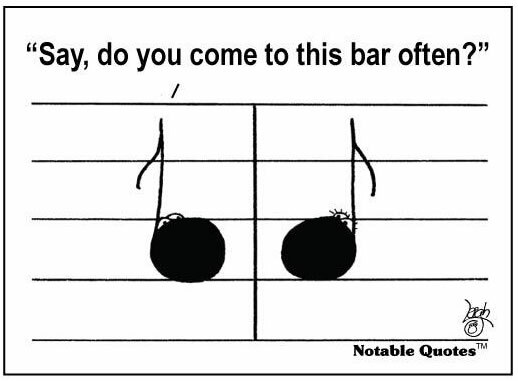 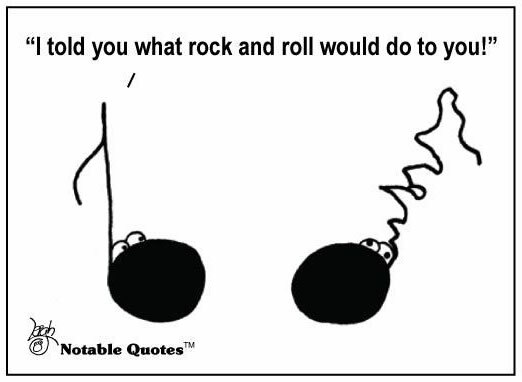 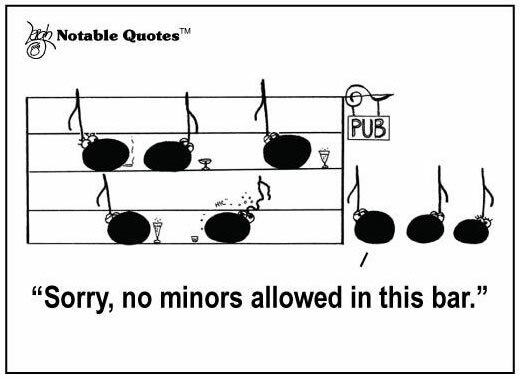 For music lovers, songwriters, musicians and anyone else appreciating some offbeat humor!